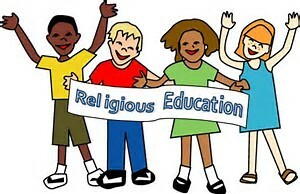 Registration Weekend for Religious Education Classes is here! Hooray! Registration will take place immediately following the 5:30 Mass on Saturday, August 26th, and on Sunday, August 27th following the 7:30 am, 9am,11am, and 5:30 pm Masses.